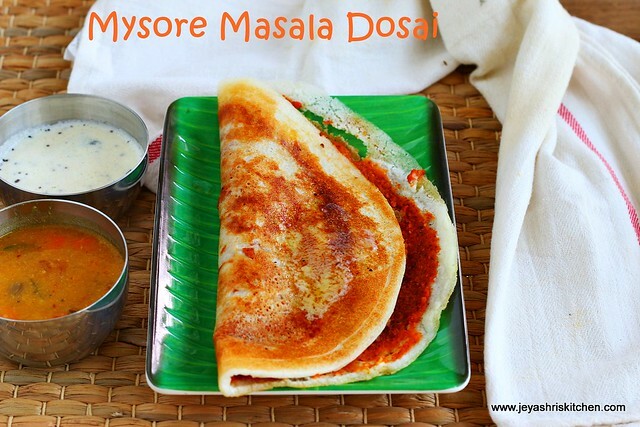 Mysore masala dosai is a traditional dosa of Karnataka. Most of the restaurants in Bangalore and Mysore serve this. 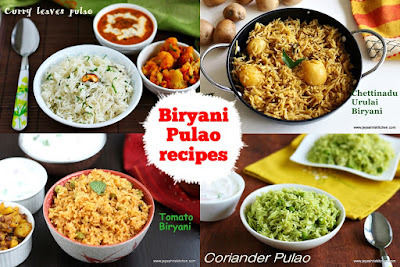 I was first introduced to this Mysore masala through a cousin's wife here. When we all went out for lunch one day in Raj restaurant here, she ordered Mysore masala dosa. I was wondering, how dosa will be filling for a lunch. But she told, it will be filling and the mysore masala dosa which is served there will be delicious too. 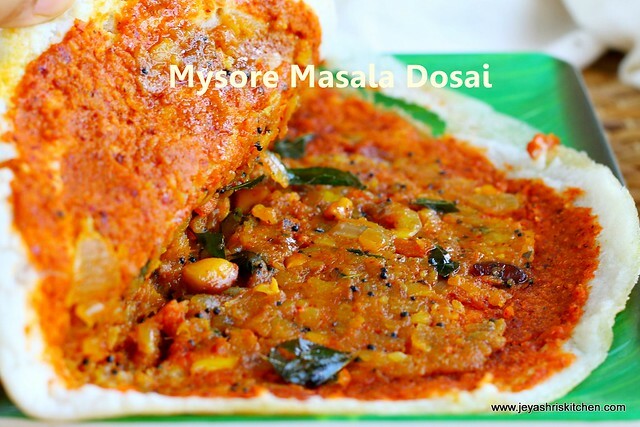 I also wanted to give it a try and that i was my first experience to taste the delicious mysore masala dosa. Few years later, my friend Anita, used to make this mysore masala dosa, mostly for Sunday brunch and send hot dosas to us. I could say, she makes the most yummy and delicious masala dosa. 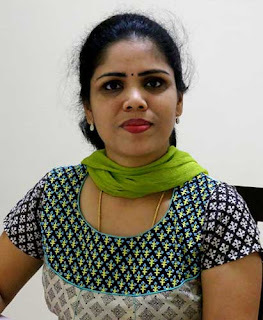 LAter when she shifted to Australia,i missed her dosas very much. Finally i asked her for the recipe and she messaged me through what's app. Try this at home and let me know your feed back. 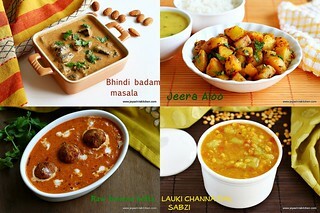 Share the pictures you try from Jeyashri's kitchen through mail of through facebook messages. 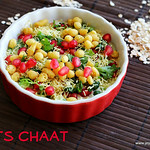 *Add 1/4 cup of aval |poha |rice flakes to the urad dal while soaking. 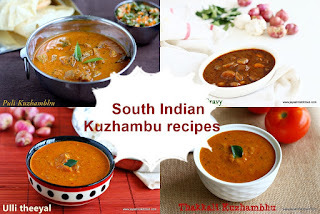 First let's make the red chutney for the mysore masala dosa. Add the 1 tsp of oil and roast the ingredients mentioned under the table 'Red chuney'. Grind this into a thick paste by adding little water to this. The red chutney is ready. Let's make the potato masala for the dosa. Boil the potatoes and take out the skin. Chop the onions and tomato finely. Once the mustard seeds crackles and the cashew turn brown , add the chopped onions and tomato. Cook till the tomatoes become mushy. Add the red chili powder, turmeric powder and salt. Mash the potatoes roughly with hands and add it to the pan. Mix this well and mash this using a potato masher or with the back of the ladle. potato masala is ready for the dosa. Take the batter and add the sugar to it and mix well. Sugar gives nice golden colour to the dosa. Mix well. Pour 1 and 1/2 ladle of batter to the dosa pan and spread it in a circular motion. Generally mysore masala dosa will be slightly thick, so no need to spread it too thin. Add 1-2 tblsp of red chutney on the dosa and spread it nicely all over the dosa with the back of a spoon. Add the potato masala in the center. You can either serve it like that or you can spread it on the dosa. I like mine spread on the dosa as served in the restaurants. Add butter or oil to the dosa. Generally butter will be added to mysore masala dosa. In case if you are not spreading the potato masala, allow this to cook for few more minutes till the down part becomes golden brown. Fold this and serve immediately. Serve hot with a dollap of butter on the top. Coconut chutney is the best combo for this dosa. Adding sugar to the batter, will give nice golden colour. You can add 1 tblsp of rava (sooji) to the batter before making the dosa. This gives crispiness to the dosa. Adding poha to the batter gives softness to the dosa, more of not making it dry when it is crispy. 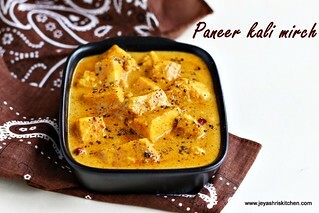 For red chuntey, if you feel the colour is not so red, add 1/4 tsp of kashmiri red chili powder while grinding. 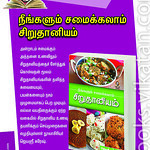 Instead of channa dal you can add chutney dal(pottukadalai) to the chutney. In that case no need to roast the dal, only red chili and garlic can be roasted. You can skip tomatoes in the masala and add carrot too. Adding butter gives nice brown colour to the dosa, else you can add ghee too. One person can maximum eat 1-2 dosas . I couldn't eat one full dosa, but still finished. That's one filling and delicious dosa. 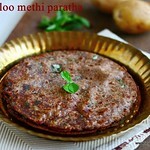 Sanju would luv to have this Dosa. Will prepare during this weekend and update you. 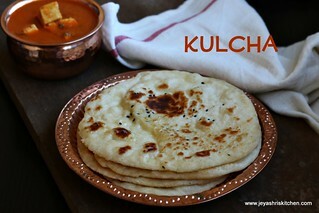 I tried this recipe yesterday.came out very well.thanks a lot shri..